The premises of Havetrans, s.r.o. are located near the village Třebestovice, near the twenty-fifth kilometer of the D11 motorway, right off the EXIT 25-Sadská-Nymburk, with excellent access to passenger, freight and rail transport. 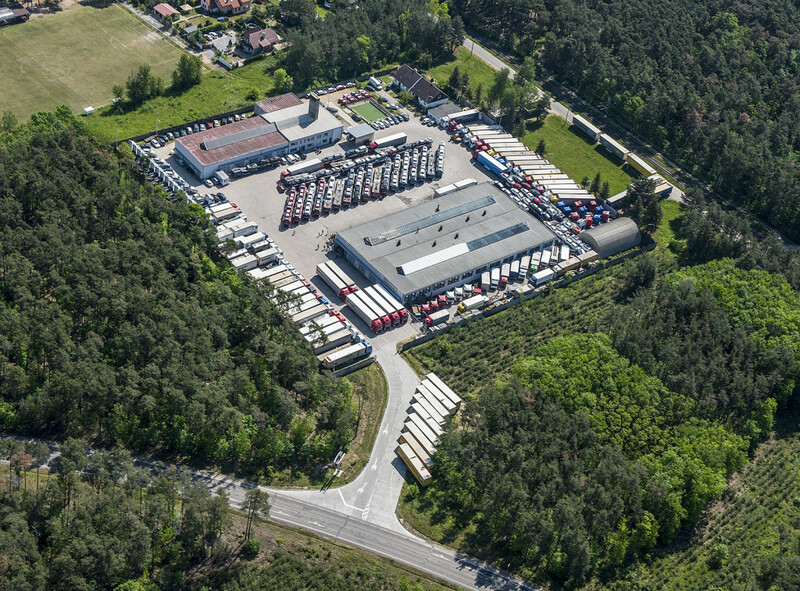 In our logistics area you will find a parking lot for a fleet of 100 trucks, service and storage facilities with a capacity of 5000 pallets. Part of the premises are also newly built administrative facilities for employees of the company. Our company Havetrans s.r.o. is offering complex services in car shipping. We are focused on truck transport, logistics, car shipping, tow service and international transport. The quality of our services is guaranteed by qualified staff and our long-term experience in the field.